NEWLY-APPOINTED Finance and Economic Development minister Mthuli Ncube says government expects to announce a plan to tackle the on-going currency crisis by month-end and confirmed that he expects to retire the quasi bond note currency soon and introduce a local unit before the end of his five-year tenure. Zimbabwe, which dumped its inflation-ravaged dollar in 2009 and dollarised the economy, has been grappling with a shortage of United States dollar bank notes, blamed on its huge trade deficit and excessive government spending since the first quarter of 2016. It introduced bond notes in November of the same year in a bid to ease the shortages which have, however, worsened as the black market continues to thrive. Officially, the bond note is pegged to the dollar at a rate of 1:1, but is now being sold for up to $1,50 for a USD on the informal market. "You will hear at the end of the month from the (Reserve Bank of Zimbabwe) governor's monetary policy statement some of the measures that are beginning to be implemented because ultimately we would want the Zimbabwe currency back," Ncube said after taking oath of office at State House yesterday. "I want to make sure that the fiscal front is not an albatross on monetary policy, but we also want to restore monetary policy, but at the moment, you know we don't have full monetary policy, in so doing that affects currency reforms and we are looking at several options and we will be able to come up with a plan." 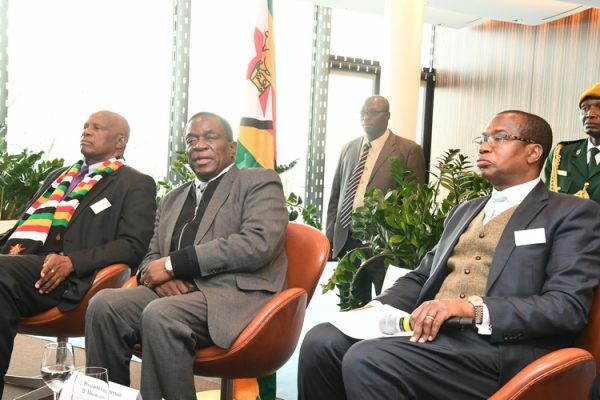 He said among a cocktail of reforms and strategies to jumpstart the economy, chief among them was removing bond notes, which he has previously described as "a surrogate currency to the Zimbabwean dollar without the macro-economic credibility to support it", and "bad money". 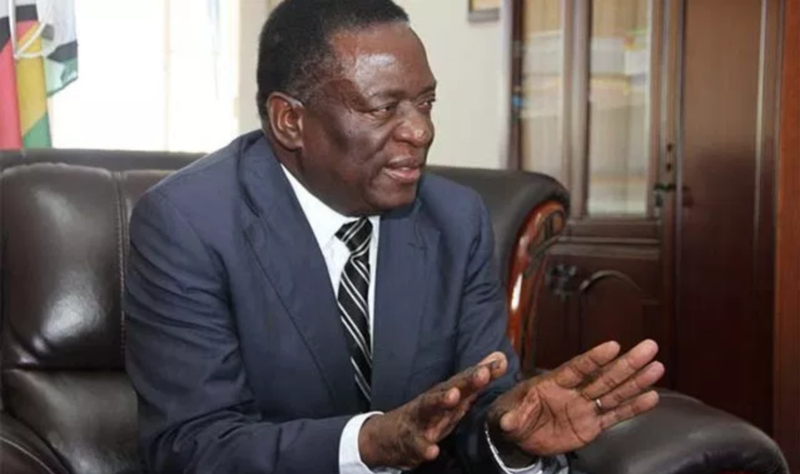 "Ultimately we would like to have a Zimbabwe dollar that is stable, that we have confidence in and we will start working towards that and you will hear in the monetary policy statement the first steps towards that," he said. 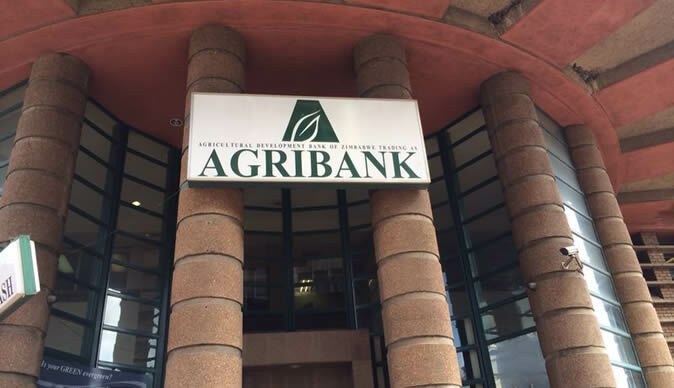 The former African Development Bank vice-president said there was need to build confidence and open credit lines before the eventual introduction of the local currency. "The issue of currency reform will be undertaken, but that alone is not adequate. We need a second leg and it works with the fiscal policy because the two are linked. So fiscal reforms, consolidation work together to create the stability because monetary policy and fiscal policy work together. "They are two legs of the same body and that is what I will be focusing on. We will be looking at the issue of bond notes and we will be looking at other options beyond the bond notes, but, ultimately, I would want to see the Zimbabwe dollar coming back, the sovereign currency restoring value," he said. President Emmerson Mnangagwa's pick for the Finance ministry has already excited industry, with many saying he was the face of Mnangagwa's economic turnaround strategy. Ncube, speaking at the swearing-in ceremony, also proposed a raft of measures which include tightening government expenditure and ensuring unnecessary spending is plugged. He said his main goal is to enable ordinary citizens to feel the positive impact of the economy. "We want to show that there is development impact of the financial resources that are under my direction, making sure that we understand the impact on the health sector, education sector and at the end of the day it is about changing people's lives and not only about managing budgets. "We need macro-economic stability to create that environment for investors to be confident and be determined to make sure that Zimbabwe moves to the next level," Ncube said. Mnangagwa swore-in his Cabinet ministers yesterday along with Ministers of State and deputy ministers. Health deputy minister John Chamunorwa Mangwiro, whose appointment was announced by the Chief Secretary to the President and Cabinet, Misheck Sibanda yesterday evening, will be sworn-in today. Ncube was cagey on reforming Zimbabwe's bloated the civil service, which takes up as much as 70% of government revenue and 93%of its total expenditure. 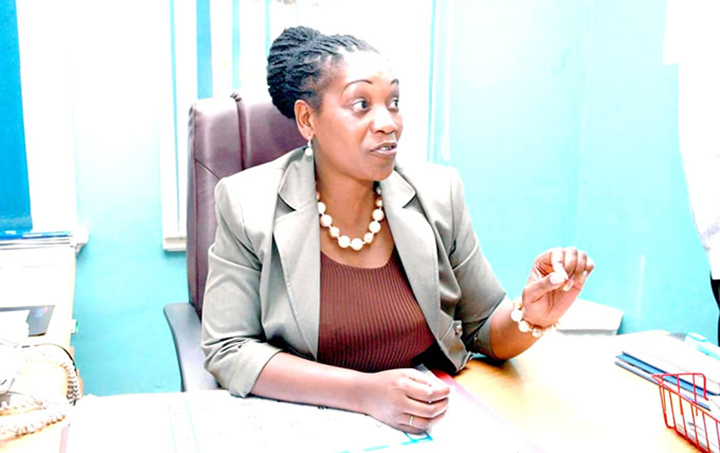 "I always say that it is easy for Ministers of Finance to target civil service, but it's only an issue of service delivery, which is: Are those in civil service delivering what they are employed to do? Certainly I will sit down and reflect on and consult," he said. "It is important that I must consult the President on everything, it is his vision and I feel privileged to have been appointed." On government expenditure, he said he would work on a three-year plan to lower government spending. "Internally, we need fiscal consolidation and making sure that on the expenditure side, we live within our means or move towards that. That is always a process, always need a kind of three-year process, fiscal consolidation is not a big bang approach," Ncube said. 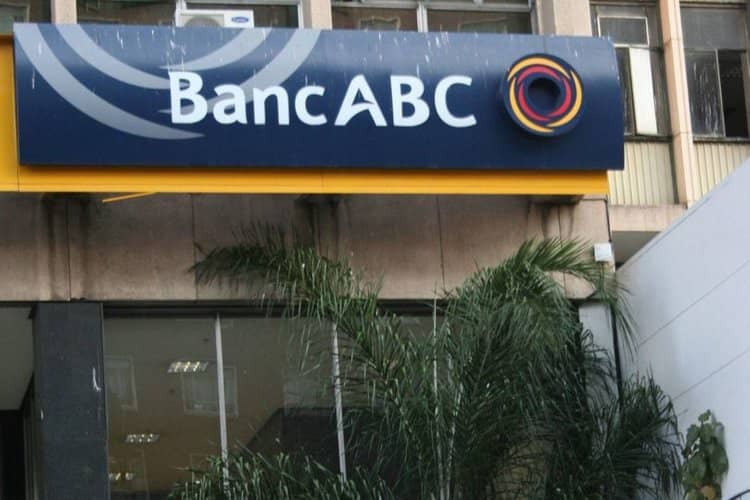 The minister said he wants to accelerate plans to pay $1,8 billion in arrears to the World Bank and the African Development Bank - seen as a vital step towards Zimbabwe qualifying for aid from the International Monetary Fund (IMF) - but did not say how he would do it. He also said he was keen to focus on addressing challenges facing the health sector as he has vast experience on health financing. Zimbabwe is in the throes of a drug shortage blamed on the shortages of foreign currency. "I'm so passionate about the health sector and most people don't realise that I am also an expert on the economics of HIV which I have written about globally and I have also supported institutions in Geneva on how to allocate resources in the health sector globally and I am very passionate on making sure that the (Health) ministry works well," he said. Ncube added he would also come up with indicators of development saying "if I am managing money and I am giving it out, I want to monitor those indicators and have a development impact and have a sense that people are feeling the impact of the development". These will feed into heavy infrastructural transformation that will cascade down to the rural communities. Ncube, however, acknowledged that the task ahead was not a stroll in the park, but required an extra effort before the country could start realising the results.